Vice President of the main opposition party, Republican People’s Party (CHP), Gökçe Gökçen made a statement condemning the Ankara Govership’s ban on the events “related to LGBTT-LGBTI, etc. issues”. “LGBTIs being marginalized and deprived of their rights to education, work, health and even right to live are facing with quite serious problems. “Homophobic and transphobic discourse causes the discriminative discourse firstly; then illegitimate bans like Ankara Governorship’s ban; and hate crimes. 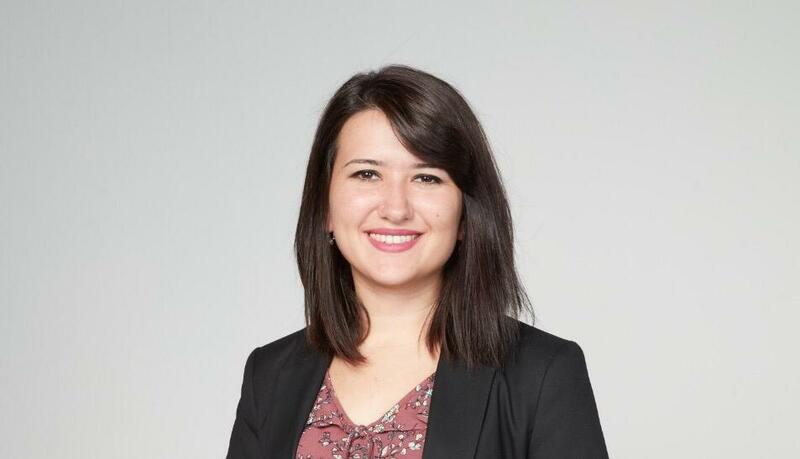 After her statement, KaosGL.org reached the CHP Vice President Gökçe Gökçen and asked about her statement and the plans of CHP for upcoming period. After your statement condemning the Ankara Governorship ban, you have been targeted by pro-government newspaper Yeni Akit. What could you tell about these? Yes, I saw Yeni Akit’s news targeting me as “Support from CHP to Perverts”. I can say that being targeted by such newspapers like Yeni Akit is funny in one hand, and we can just be proud to be a subject of such news because we are defending human rights. On the other hand, we have to take it serious partially, because comments related to the news include hate speech. A person wrote under the news: “We have to put a gun to such person’s head and send them to hell”, and another: “There is nothing like this in our national values”. The problem is when do our national values require a person’s death due to their sexual orientation and gender identity? Is our culture such violent? Of course not! But unfortunately, a political atmosphere in which “the majority” targets “the minority” also represents to the society. As CHP we defended many different groups due to the human rights violations they were exposed to, and as a result we were targeted and accused before. Today, we are besides of LGBTIs and now they are saying “they are supporting perverts”. But sorry, we are defending human rights. What are the plans of your party about the Ankara Governorship’s ban and LGBTI+ human rights violations? We are considering to oppose the Ankara Governorship’s ban decision within the Party. We will follow the ban and further developments closely. Additionally, we want to visit LGBTI+ organizations and take actions in terms of their will. We will also support Pride Parade again. Besides these, we know that LGBTI+s struggle with many serious human rights violations. We will bring these issues to the agenda of the parliament. We are following the news about increasing transgender murders which is a very sad issue. We will also bring the human rights violations of LGBTI+s in the fields of education, health and work life to the agenda. One of our demands are to extend the definition of the family in the related law as it would include LGBTI+s. We will also open up the issue that sexual orientation and gender identity must be added to the relevant laws on equality in the constitution. Besides all, we will continue struggling against discrimination against LGBTI+s in any field.